An enjoyable read. I was really intrigued with learning more about Reacher’s family’s background. The corresponding story about the couple at the motel was fine. 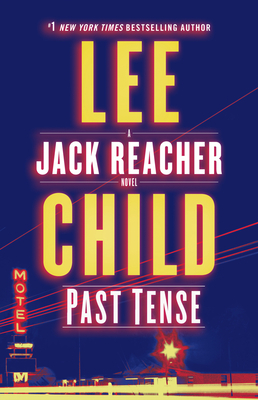 The big takeaway is that Reacher’s sense of right and wrong is definitely both nature and nurture and his intelligence and foresight is all nature. An interesting and necessary entry to Reacher's story.